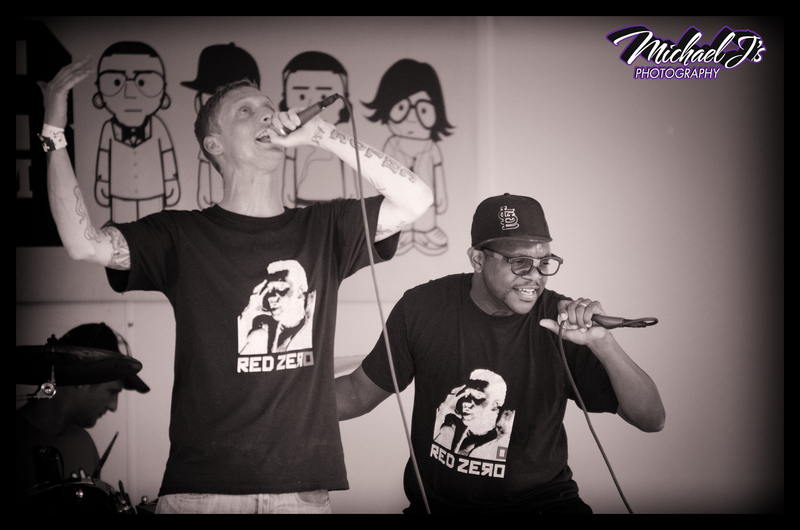 Red Zero is throwing a concert to raise awareness about hunger and the availability of healthy food in St. Louis. The goal is to raise money and provide food for Operation Food Search while providing quality entertainment from some of Saint Louis’s best artists. The show is on October 1, 2011 2-7pm in the parking lot on the northeast corner of the intersection of Delmar and Kingshighway. There is a suggested $5 donation or a non-perishable food item. Also performing Savage Sun, Mathias, Plan B, Midwest Avengers, the 12-6 Movement and Tef Poe. You can contact Zach Chasnoff at 314-780-3734 or zachchasnoff@gmail.com for more information.